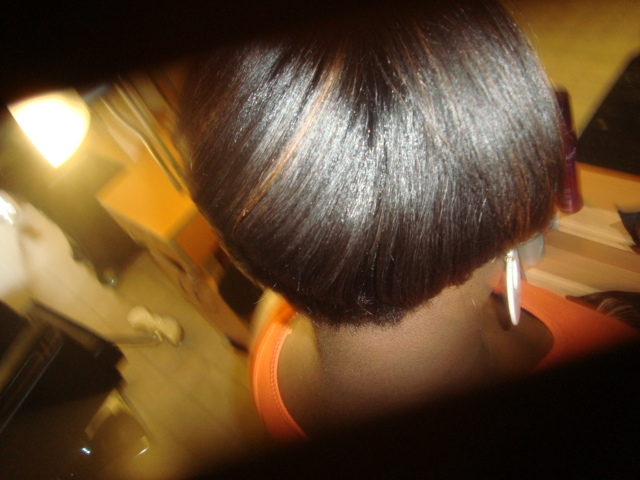 I got my first relaxer when I was 4 I believe. I always had a good grade and length of hair on my head. I remember having all different kinds of hair styles from french rolls, to finger waves, to jerry curls -AHHHH! 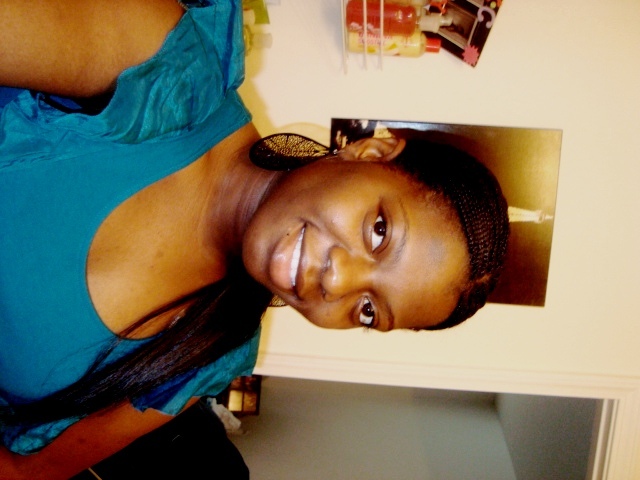 !, to crochet braids, to spiral sets and finally to my all time favorite doubie wrap! The wrap was my ultimate go to style, it was so simple to do if all else failed and it lasted for ever. So you may ask, what changed? Well when I went away to college I started letting my friends do my hair, probably one of the worst decisions I made. My hair started to thin and be dry and it got to the point where my hair would not grow longer then a little pass my neck before it would break off. It was weird how it happen. To be completely honest I needed a change. What brought on the change was because of a boy. I was in a situation that went from being so great to being on pause and I had no real control over it. So what do most women do when this happens? Cut or color their hair! That was me. 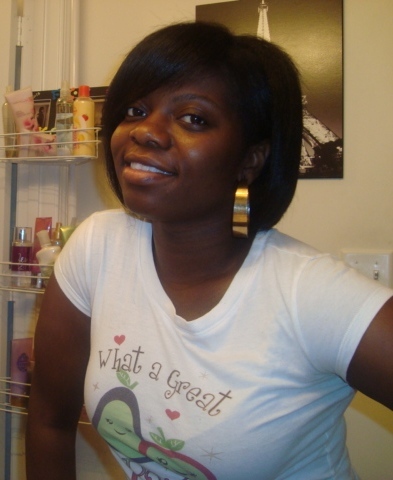 On June 27, 2009 I got a relaxer and decided I wanted to cut my hair, so my mom cut it and I HATED it! I dont have a face for short hair so immediately after the cut I got my mom to throw some weave in it. 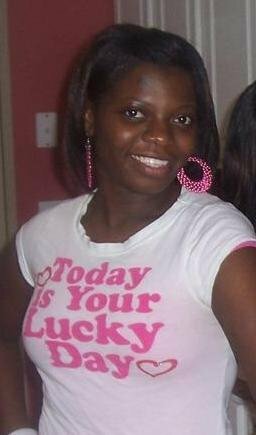 I wore the weave for about a week b/c at that time i didnt do weave at all so I couldnt handle it. 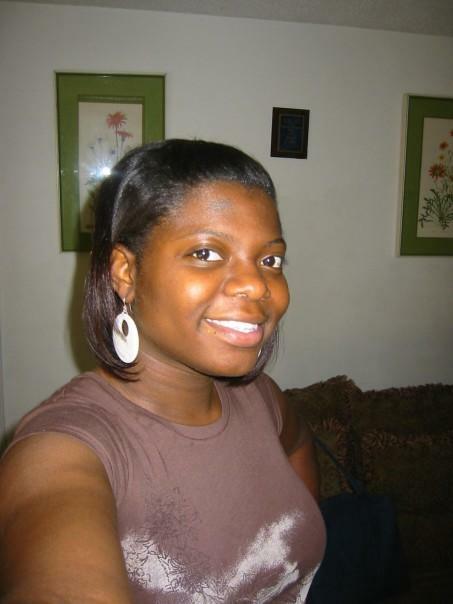 I decided to go get some micros. One day I was watching youtube and just stumbled on the natural hair community. 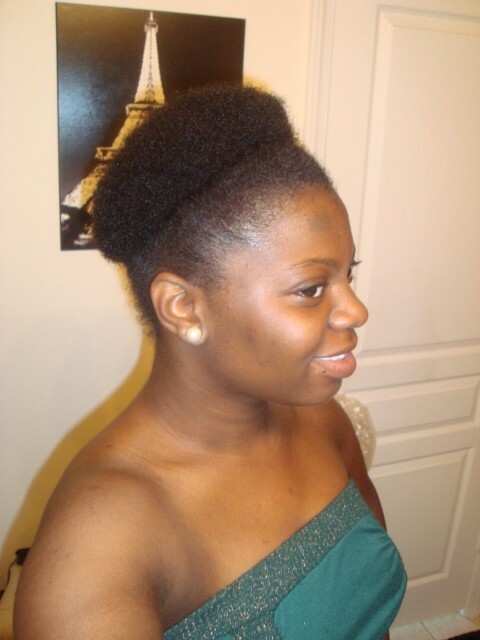 That day I got addicted to youtube and decided that I would use this hair cut as an opportunity to go natural! 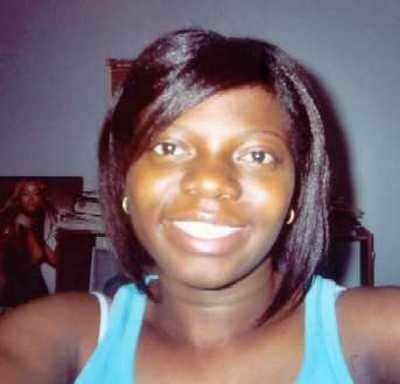 The day I cut my hair was the last time I got a relaxer. 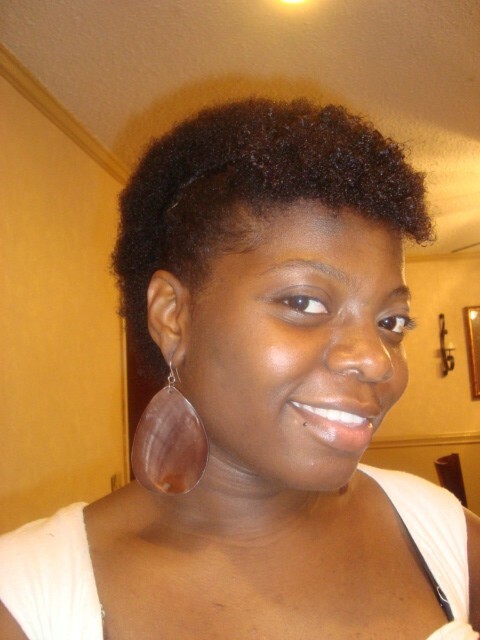 I wanted stronger healthier hair that would grow past my shoulder and that was what I got. How Did I Transition & For How Long? The goal was to transition for 1yr...I only made 8 months of transitioning though. 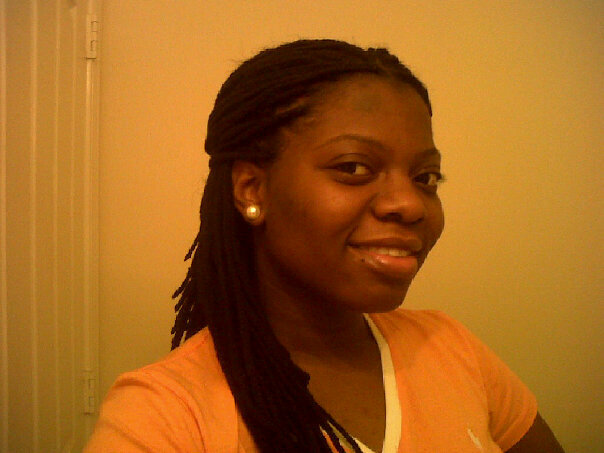 i wore micros for 6 months with 2 week breaks in between. 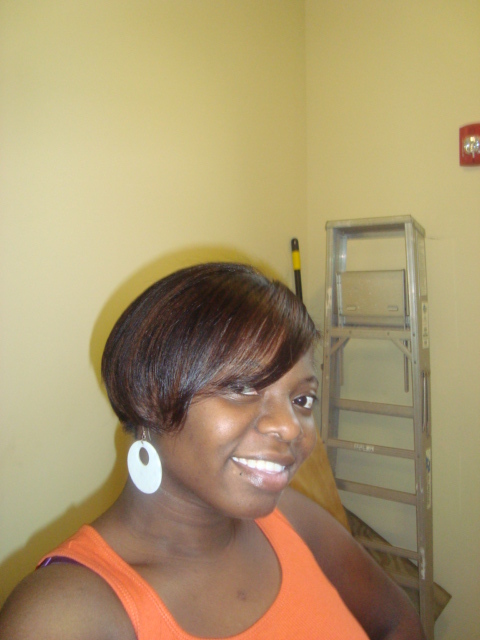 When I took the break between the micros I straightened it to get it trimmed and colored to soften the texture. I was over the micros very soon, so for the remaining 2 months I wore yarn braids, fluffy twist, and traditional twist out. After having a banging twist out, I got thrown in a pool. 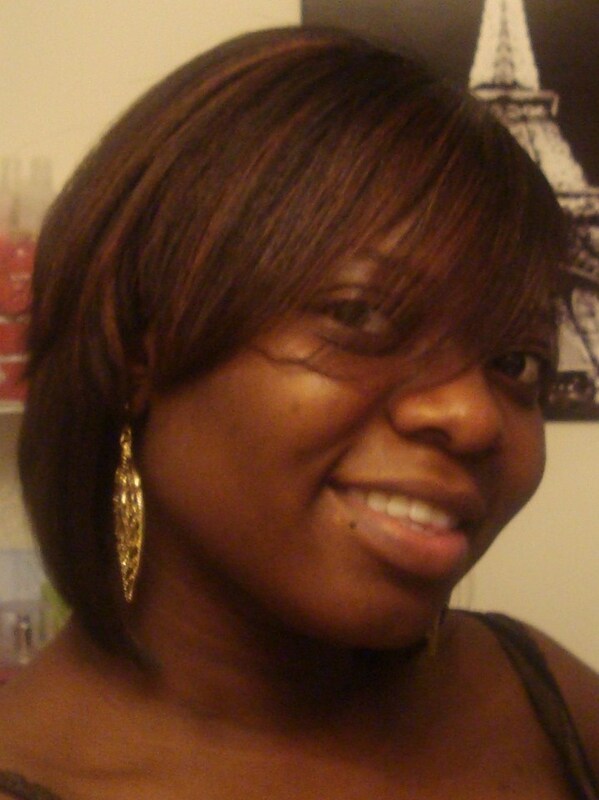 Trying to repair my hair that day was frustrating and I just decided, HEY! 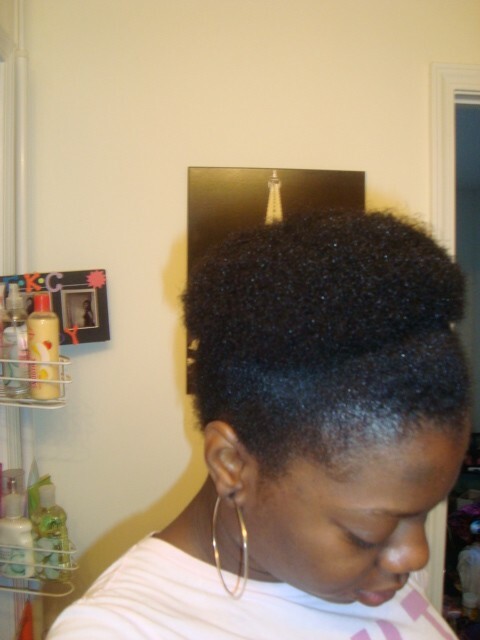 its time to BC (Big Chop). When Did I BC & How? Memorial Day. 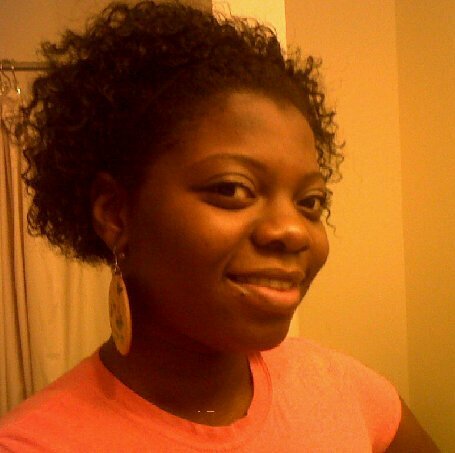 May 28, 2010 I did the big chop. I had all my friends around and I sat in the bathroom sink in front of the mirror and just started snipping away. I let several of my friends each take snip off. Some thought I was crazy, but I thought I was brave. When I say it was such a relief to see those ends go and know I did it not caring what anyone would thing was one of the best feelings!! I mean it, it was such a good feeling! I documented each step of my Big Chop. Check out my youtube channel to see the footage. 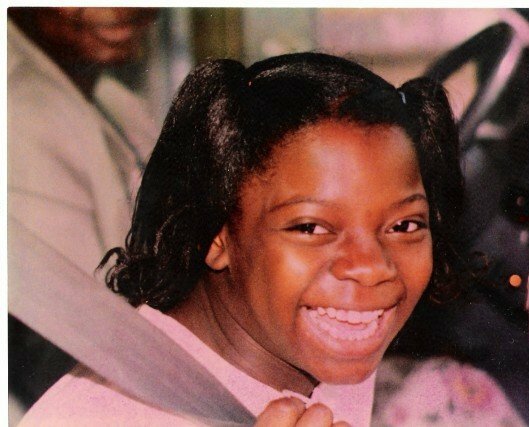 You still look the same Faith! That big pretty smile. :)Nice work. New page is lookin' good! Gone Diva! Thank you all! Yes Vecoya it was very liberating! Best decision ever!lol at the faithful wrap! Maybelline fit!!!!! has great coverage for dark spots. Hey Loren!! Thanks for coming by my page! 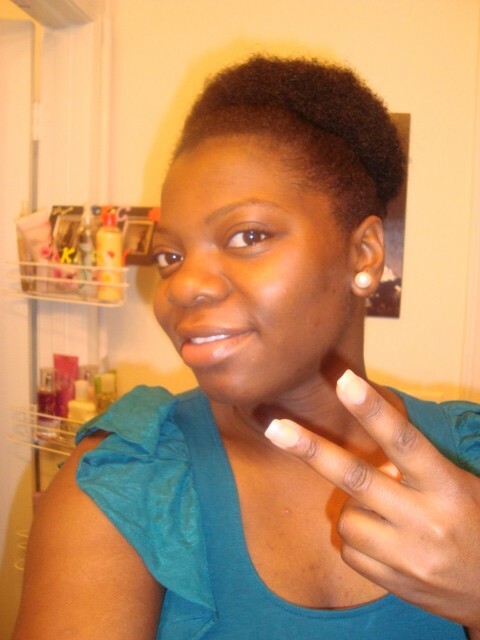 Yes girl Ima be natural til I die!!! One one natural sister to another this aint a game and you know it!